Scientific Name: It is originated in Indo-Malayan region. Now it is cultivated and naturalized in warm subtropical areas and throughout the tropics. Florida, Mexico, Egypt and West Indies are the importanat production areas. Origin It is originated in Indo-Malayan region. Now it is cultivated and naturalized in warm subtropical areas and throughout the tropics. Florida, Mexico, Egypt and West Indies are the importanat production areas. Citrus aurantiifolia also known a lime is a small tree or thorny shrub belonging to citrus family Rutaceae which was originated in Southeast Asia likely Malaysia and Indonesia. It is also cultivated in tropical areas from West Indies, South and Central America to China, India and parts of Africa for its fruit. Other member of genus Citrus includes citrons, oranges, lemon, pomelos, grapefruit and mandarins. The small tree has numerous sharp spines which is 1 cm long. An evergreen leaves are leathery, alternate, elliptic to oblong measuring 5 to 7.5 cm (2 to 3 inches) long with narrow winged stems. Flowers are white in color and are solitary. Each flower measures 5 cm across with 20 to 25 stamens and 4 to 6 petals. Fruits are small, greenish which ripens to yellow. Fruit are round to oval to elliptical in shape measuring 5 cm in diameter. Pulp is juicy, greenish to yellow which is divided into 6 to 15 segments with few small seeds. The plant requires full sun in warm and humid climate with moderate annual rainfall. 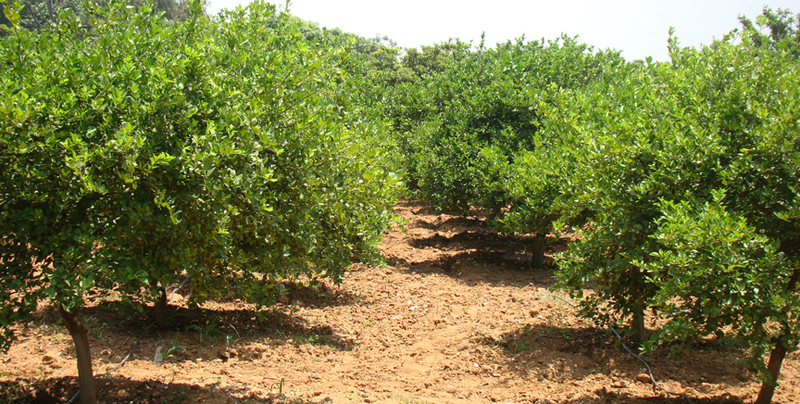 Lime could be adaptable to wide range of soils such as infertile sandy soils, clayey soils and calcareous soils which provide a good drainage prevents water logging. It thrives well in well drained sandy loam and fertile soils. Lime is also known as Acid Lime, Common Lime, Bartender’s Lime, Egyptian Lime, Indian Lime, Lime, Key Lime, Mexican Lime, Sour Lime, Omani Lime, West Indian Lime, Citrus Hybrid, West Indian lime, Omani Lime and Bartender’s Lime. Lime is a great source of citric acid, Vitamin C, natural sugar, phosphorous and calcium. The vitamin C content found in lime is more than lemon which increses the resistance of body to disease, prevents damage to eyes and aids in healing of wounds. 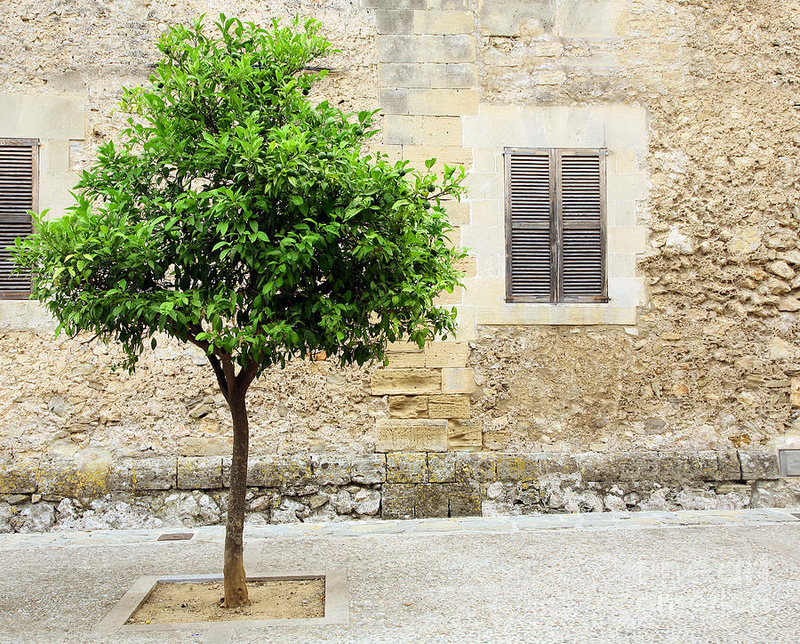 Lime is a small and shrubby tree which grows to the height of 5 meters. Leaves are alternate, unifoliolate and slightly stiff having a conspicuous, short and narrowly winged petiole. Leaf blades measures 5 to 8 × 2 to 4 cm and is broadly ovate to elliptic. Inflorescences are short axillary racemens having 1 to 7 flowers. 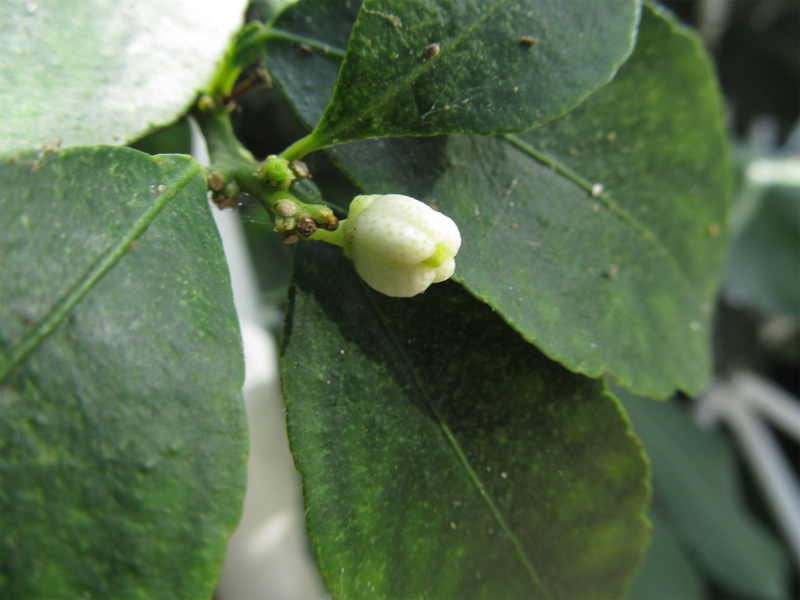 Flowers are white in bud and fragrant. The white petals are ovate to oblong or lanceolate measuring 8 to 12 mm long. An ovary is 9 to 12 celled, depressed globose having large, yellow and globose stigma. Flowers are replaced by a green fruit which turns to greenish to yellow or yellow. Fruit is ellipsoid, globose or obovoid in shape and measures 3 to 5 cm in diameter. The segments are yellowish to green, is juicy, acidic and fragrant. 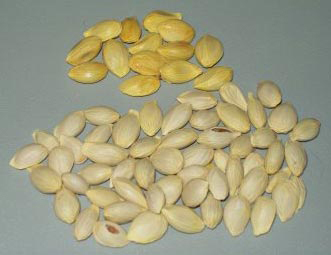 It contains few seeds which are small and ovoid-oblong. Though the origin is uncertain, the wild limes are believed to have cultivated in Southeast Asia or Indonesia. Then it was transported to North Africa and Mediterranean region around 1000 CE. During 19th century, British sailors were issued daily allowance of lemon and later switched to lime for preventing scurvy. Using citrus was initially closely guarded military secret for treating scurvy. Lime is an excellent source of Vitamin C. It also has high content of dietary fiber as well as minerals such as iron, calcium, copper, potassium, phosphorus and magnesium. It has low content of carbohydrates, calories and zero fats. The pulp and peel of lime has various phytochemicals such as terpenes and polyphenols. Lime helps to improve digestion, lose weight, lower urinary and respiratory disorders, treats scurvy, peptic ulcer, piles, gums and gout and also provides relief from constipation. It also supports eye and skin care. Lime is a cure for scurvy which is caused due to deficiency of Vitamin C. It is a frequent infection which shows normal cold symptoms, cracked lip corners and lips, ulcers in mouth and tongue. Scurvy could also be diagnosed by swollen, spongy and bleeding gums. 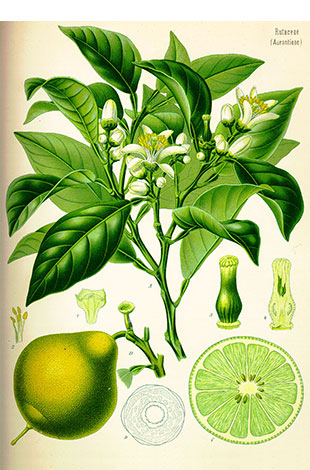 Sailors and soldiers were given lime in the past to prevent scurvy which was a fatal disease. It is also provided to the workers in polluted environments such as painting shops, furnaces, cement factories, heat treatments and mines to prevent the chances of scurvy. An adequate intake of Vitamin C from limes could prevent the chances of suffering from scurvy. Consume the lime juice orally or apply it topically which helps to rejuvenate skin and prevent it from infections. It also lowers body odor due to high content of flavonoids and Vitamin C. Lime juice and its essential oil are rich in antioxidants and possess disinfectant and antibiotic properties. Apply it externally in the skin to eliminate dead cells, cure rashes, dandruff and bruises. Mix the juice or oil to the bath to experience refreshment. Lime assist in digestion. The natural acidity found in lime helps to break down macromolecules of food, and flavonoids assist to stimulate digestive system and promotes secretion of digestive juice, acids and bile. The flow of flavonoids also stimulates peristaltic motion. Due to this lemon pickle is consumed with dinner and lunch which has become a traditional practice in India. Drink a glass of warm water with lime juice to lower the weight. It is a refresher and antioxidant drink. Lime has citric acid which is a great fat burner. Consume two glasses of warm water with lime to see great results within a week. Lime has ample amounts of acid which clears excretory system by cleaning tracts. Lime also helps to ease constipation. Lime juice with salt performs as a purgative to provide relief from constipation without any side effects. Citrus fruits such as lime, lemon are considered to be helpful for diabetic patients. It has high content of soluble fiber which helps to regulate the absorption of sugar by the body into bloodstream, lowers the occurrence of blood sugar spikes which are harmful for diabetic patients. Limes have low glycemic index which do not cause unexpected spike in glucose levels. Peptic ulcers are developed in inner lining of stomach, upper small intestines and espphagus which leads to much abdominal pain. Lime has acids which assist in lowering gastric acidity by causing alkaline reaction in digestive system. Besides vitamin C, lime possess special compounds such as flavonoids which acts as antibiotic, anti-carcinogenic, detoxifying and antioxidant activity that stimulates the healing process of oral and peptic ulcers. Limes have flavonoid rich oil which is used in anti-congestive medicines as vaporizers, balms and inhalers due to kaempferol. Scratch the peel and inhale to get an immediate relief from nausea and congestion. The excess buildup of uric acid in the body causes arthritis. Uric acid is the waste product which is cleared from urination but when it builds too much it makes inflammation and pain from arthritis get worsened. Citric acid is a solvent in which uric acid can dissolve and increase the amounts that could be eliminated in urine. Citrus fruits has anti-inflammatory properties which could be used for treating various inflammatory problems. Gout could be caused by two main sources. First source is an accumulation of free radicals in the body whereas second one is toxic accumulation in the body such as uric acid. Limes help to prevent these both conditions. It is a great source of antioxidant and detoxifiers such as flavonoids and vitamin C which lowers number of free radicals and detoxifies the body. Also called urinary tract infection, it is urinary bladder inflammation caused due to lack of hygiene or radiation therapy or allergic reaction to drugs. It has high content of potassium that assist in elimination of precipitates and toxic substances which is accumulated in urinary bladder and kidneys. Lime have disinfectant properties which cures infections of urinary system. 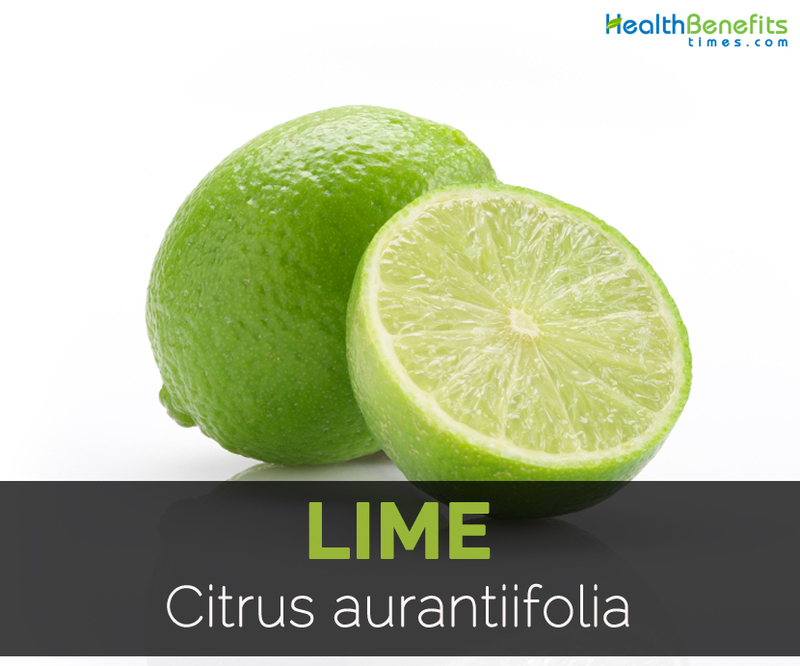 Lime has disinfectant properties which treats infections in urinary system. Moreover, it prevents prostate growth and clears urine blockage caused due to calcium buildup in urinary tract. Dandruff has become the common hair problem today. It is excess flaking of scalp. 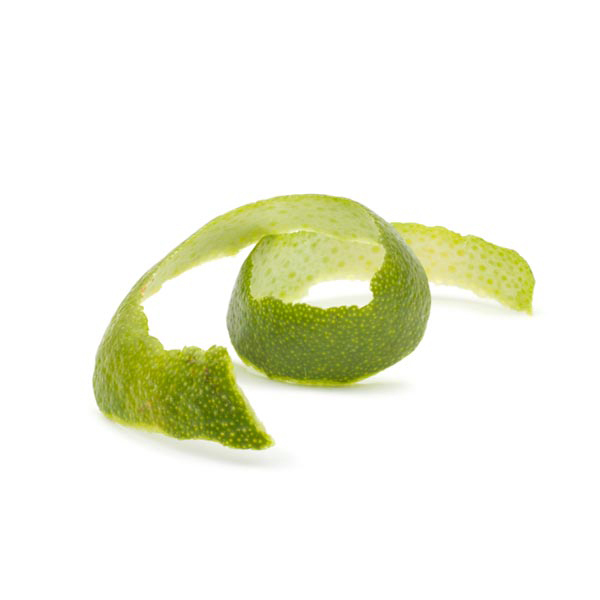 The juice of lime is used as an ingredient in anti-dandruff shampoos. 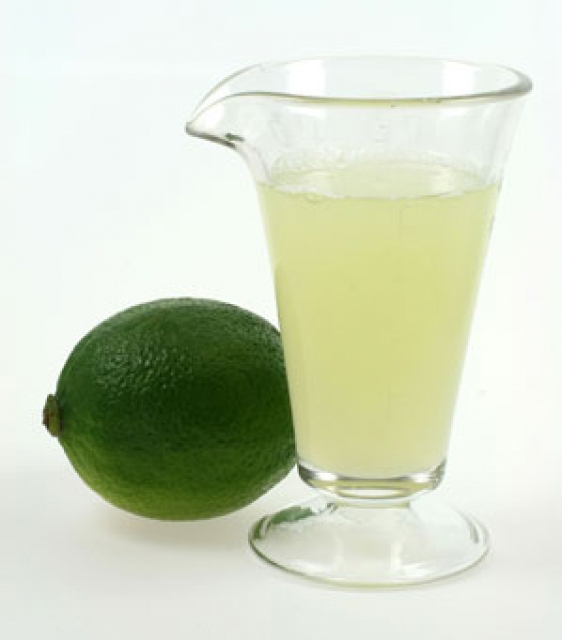 Lime juice have citric acid which effectively deals with dandruff problems. Rube the slice of lime directly on the scalp to get rid from dandruff. Rinse hair by adding lime juice in water for removing dandruff. As lime juice could dry scalp so combine it with coconut oil, olive oil or almond oil. 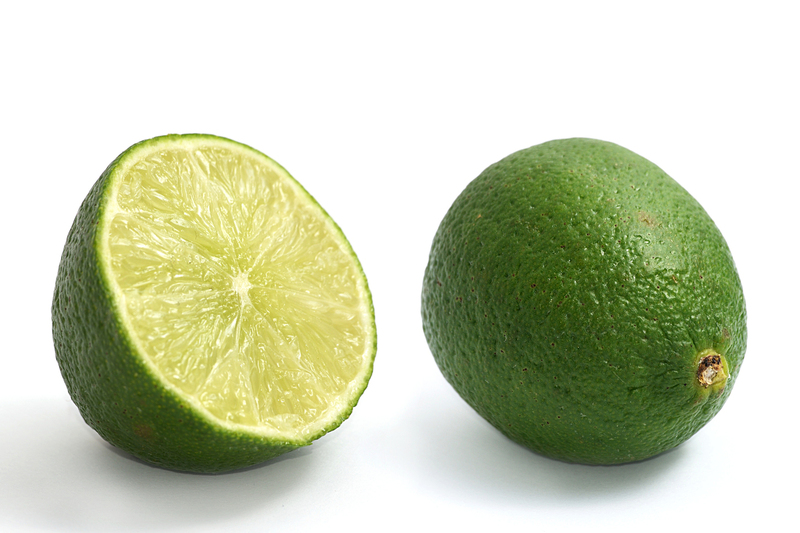 Limes have limonoid compounds which acts as anticarcinogenic. It helps to prevent cancers of blood, colon and stomach. Research shows that antioxidant limonoids cause death of cancer cells. In comparison to dark chocolate or green tea it could fight more free radicals by staying active in blood cells for longer. The juice of Mexican lime is used to treat liver problems, stimulates digestion, cure for intestinal haemorrhage, heart palpitations, haemorrhoids, convulsive cough, headache, arthritis, rheumatism, bad breath, falling hair and disinfectant for ulcers when used as poultice. Its juice also helps to eradicate irritations and swellings caused by mosquito bites. The juices is used as a tonic for cough and provide relief from stomach ache in Malaysia. Use it as a poultice on head to alleviate neuralgia. The decoction prepared from leaves is used as eye drops and to bathe for feverish patient. Use it as a gargle or mouthwash for thrush and sore throat. In Malaysia, leaves are used as poultice for skin problems and lotions of leaves are used for headache. 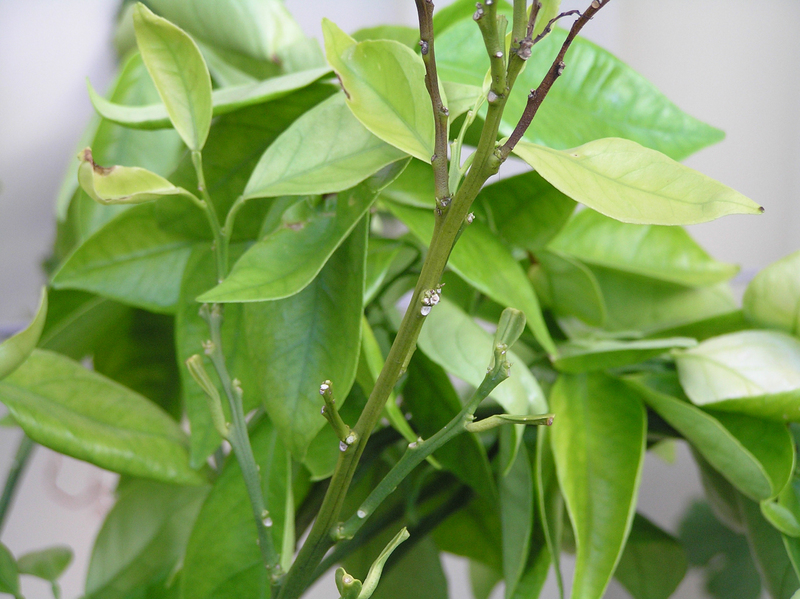 In Africa, an infusion made from leaves is used for fever with jaundice. In Malaysia, roots are used as a decoction for dysentery. In Yucatan, root decoction is used for gonorrhea. 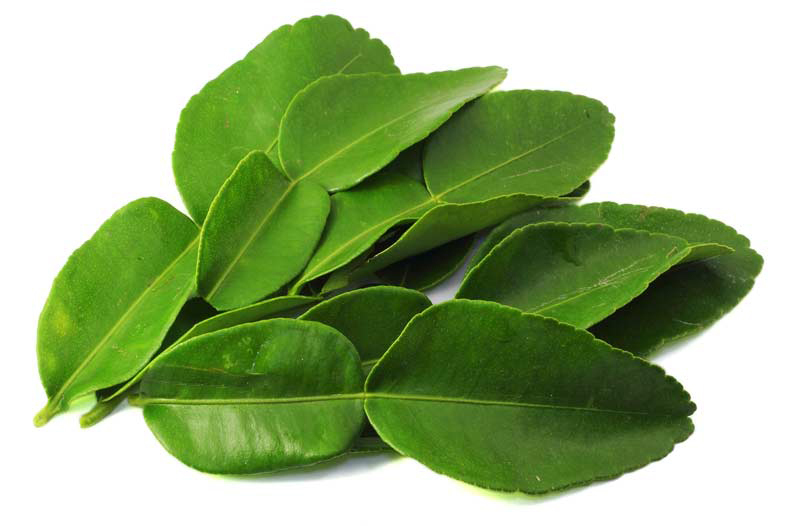 Take the infusion made from leaves internally for treating minor complaints such as colds and bilious headaches. Drink the mixture of lime juice, grated garlic and water for snake bite. Apply the juice externally to cleanse wounds. Mix tsp of honey and tsp. of fresh lime juice for indigestion or burning in chest due to acidity. Consume the mixture by preparing teaspoon each of honey, ginger juice, lime juice and pinch of pepper for hiccups. For earache use two drops of fresh lime juice mixed with water as ear drops. For constipation, drink a glass of lime juice in water in the morning. The mixture of teaspoon of ginger juice, pinch of rock salt, teaspoon of fresh lime juice and little sugar for treating cramps in abdomen or colic. Make an anti-bacterial facepack by making a paste of lime leaves with a pinch of turmeric. Apply the mixture of fresh lime juice and garlic paste at night to hair and wash it in the morning to eliminate lice. Consume a cup of lime juice combined with a pinch of rock salt for swollen gums. It worsens the condition of stomach ulcers and gastroesophageal reflux disorder. Consume it in adequate amounts. High intake of lime cause tooth decay and hemochromatosis. Excessive consumption of lime during pregnancy might be harmful. Limes are used in drinks and as a garnish. It is also used to make salted preserves, pickles, dried, processed into jams, beverages, marmalade, jellies and marmalade. An essential oil is used to flavor confectionery, soft drinks, ice cream, gum sweets and other food products. Juice is used to flavor meat, sauce, tea, beverages, alcoholic drinks, confectionary and papaya. Fruits could be preserved in the form of syrup. In Philippines, peel of lime is chopped in small pieces and mixed with milk to make desserts such as leche plan. In Southeast Asian cuisine, leaves are used as herb. In Java, minced leaves are used as a condiment with sate and other dishes. In Vietnam, chicken is prepared with lime leaves and a mixture of black pepper, salt and lime juice. 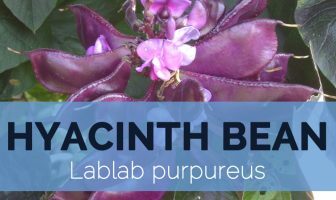 It is used in sherbet, jams and chutneys. 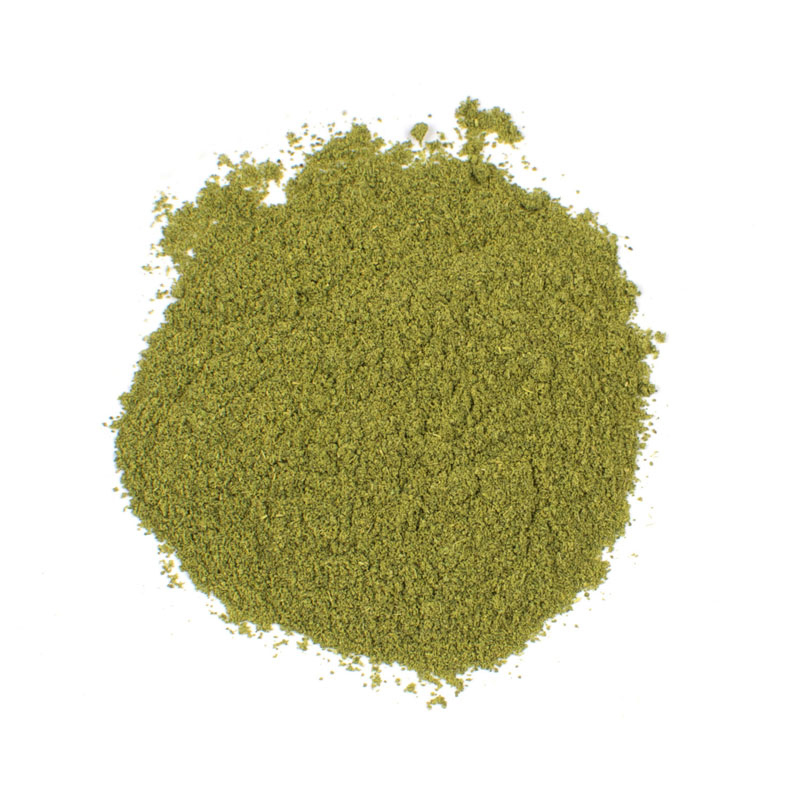 It is used in cocktail beverages and summertime drinks such as Brazilian caiparinhas, daiquiris and mokitos. Many Asian martial artists use lime to enhance vision. Combine it with Indian chilies which make it a protective charm to eliminate evil eye. 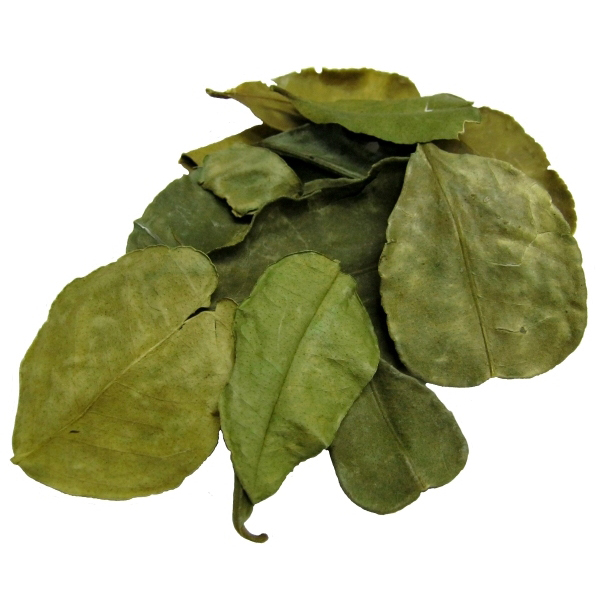 Lime is used in tantra in India for eliminating evil spirits. 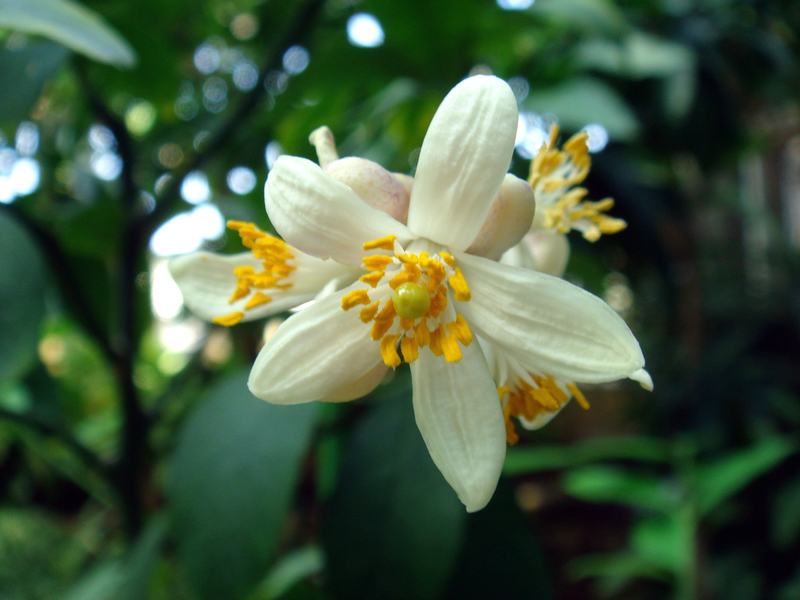 Essential oils and extracts of Lime from leaves and peel are used in soap, perfumes, aromatherapy and cleaning products. The juice extracted from lime is used in process of dyeing leather. Lime peels are also used to feed cattles. 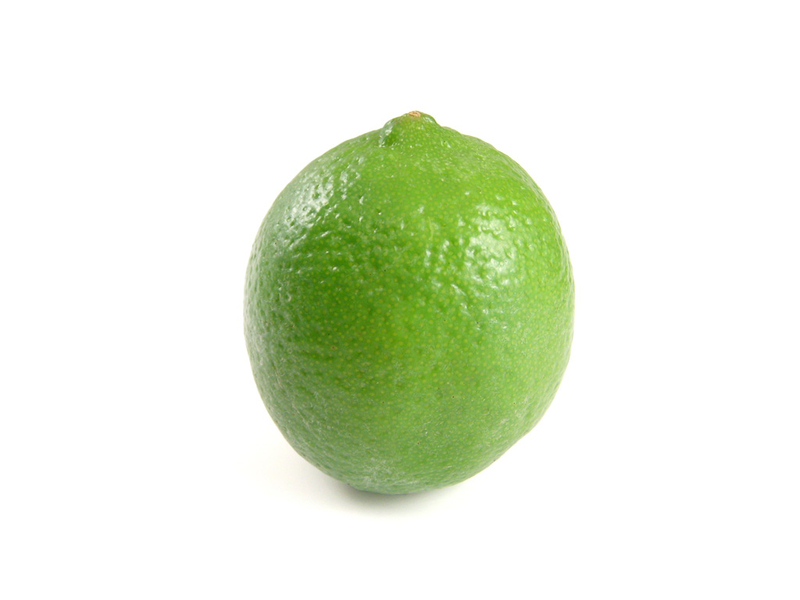 India is regarded as the highest producer of lime in the world. 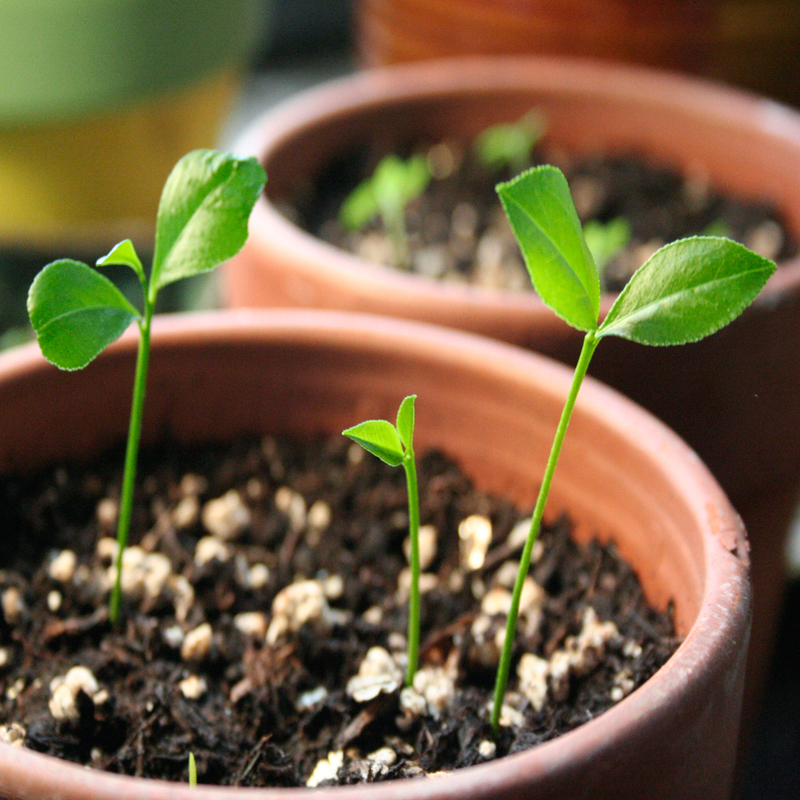 Being a perennial plant, it has the lifespan of more than 10 years. Native It is originated in Indo-Malayan region. Now it is cultivated and naturalized in warm subtropical areas and throughout the tropics. Florida, Mexico, Egypt and West Indies are the importanat production areas. Calories in 1 fruit (2″ dia), 67 g 20 Kcal. Citrus × aurantiifolia subsp. murgetana Garcia Lidón et al. Citrus aurantium subsp. aurantiifolia (Christmann) Guillaum. Citrus hystrix Candolle ssp. acida (Roxb.) Engl. Citrus hystrix subsp. acida Engl. Citrus maxima × Citrus sp 1. Citrus medica subsp. acida (Roxb.) Engl. Citrus medica var. acida (Roxb.) Hook. fil. Limonia aurantiifolia Christm. & Panz. Calories 20 Kcal. Calories from Fat 1.17 Kcal. Calories 60 Kcal. Calories from Fat 1.53 Kcal. Calories 52 Kcal. Calories from Fat 5.13 Kcal.